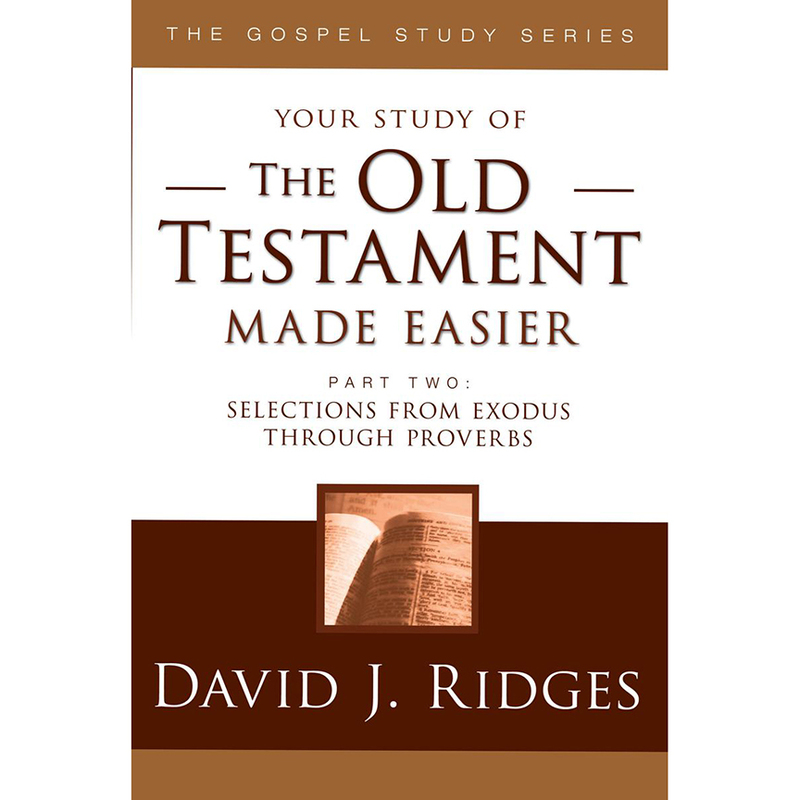 In this study guide, noted teacher and gospel scholar David J. Ridges brings the books of Exodus through Ruth to life with his well-known teaching skills. In addition, he provides some direction and helps for understanding 1 Samuel through Proverbs. In-the-verse notes provide a highly effective, unique teaching tool. Notes between the verses provide additional insights and teach principles and doctrines. Join the tens of thousands of readers who have experienced spiritual growth from reading and pondering the books in this series. Quickly gain a basic understanding of this portion of the Old Testament with the help of brief notes within and between the verses, accompanied by bolding for teaching emphasis.